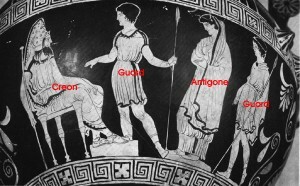 Read the original play, by Sophocles, here. Here are some essay topics. We will return to these later in the unit. 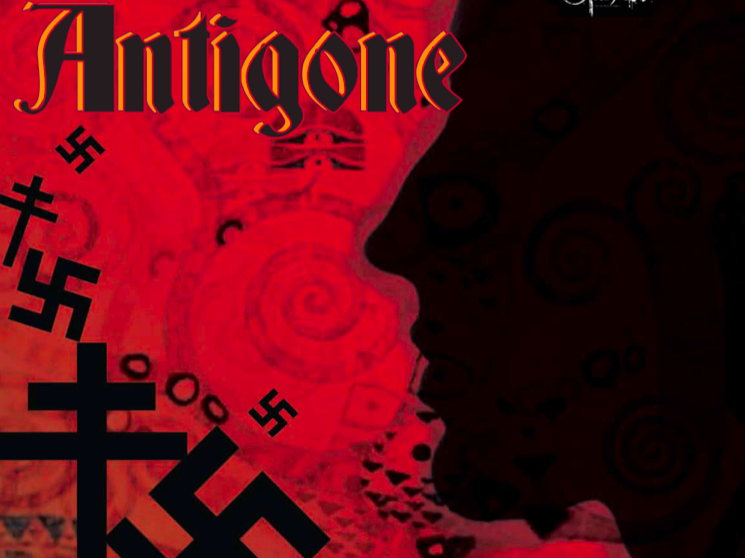 It is important to understand the context of this play – or rather, contexts. 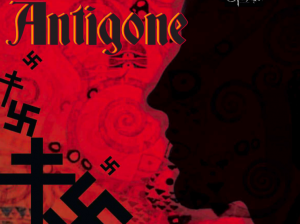 There is the ancient Greek context of the original story of Antigone, for which it is important to understand the conventions of ancient Greek tragedy – of which the author, Sophocles, was a prime exponent. But then there is also the context of France in the 1940’s when Jean Anouilh was writing – both the political context (occupied Vichy France) and the cultural context of French theatre at the time. Each student will focus on one of these topics and present their research findings to the class. One period of class time will be given over for preparation. Watch Veracross for dates. As you are reading the play, refer to the documents below to help your understanding. 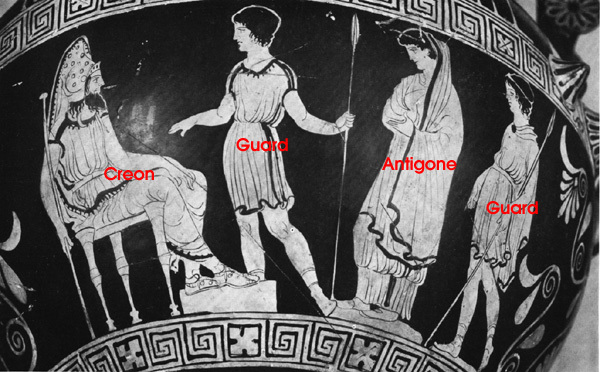 This will be centered on the confrontation between Antigone and Creon. The exact details will be discussed in class so that the students have as much input as possible into the final product. The final summative essay will be taken from one of the topics at the top of this page. Watch Veracross for dates.